The Elbeco Women’s TEK3 Long Sleeve Shirt gives you a structured, professional look, as well as the ample benefits of the new TEK 3 series. 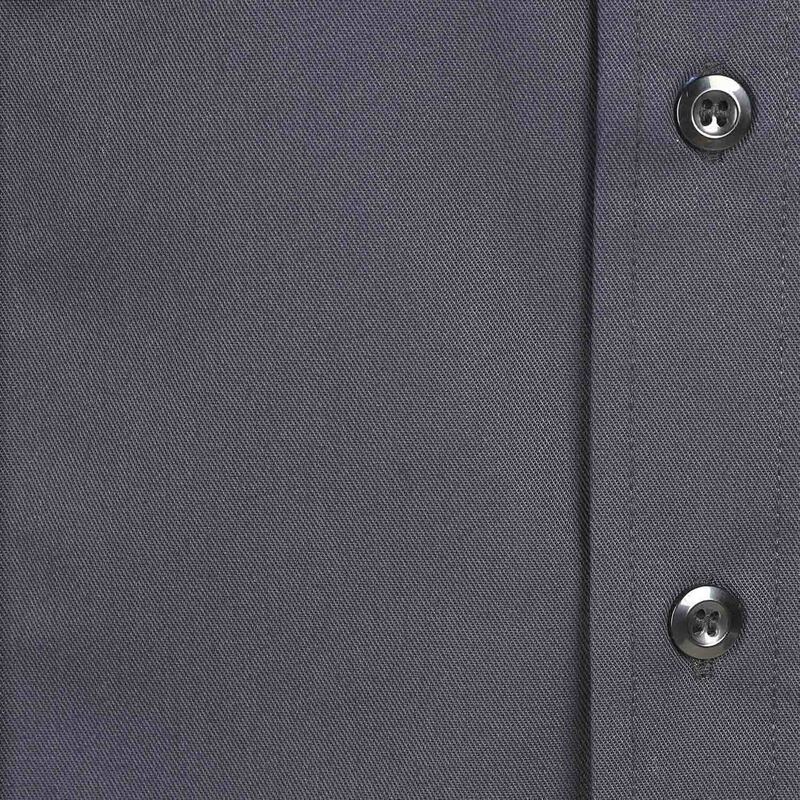 The next generation of TEK2, TEK3 offers the same Nano Fluid Repellency technology and great twill fabric, along with additional storage and functionality. 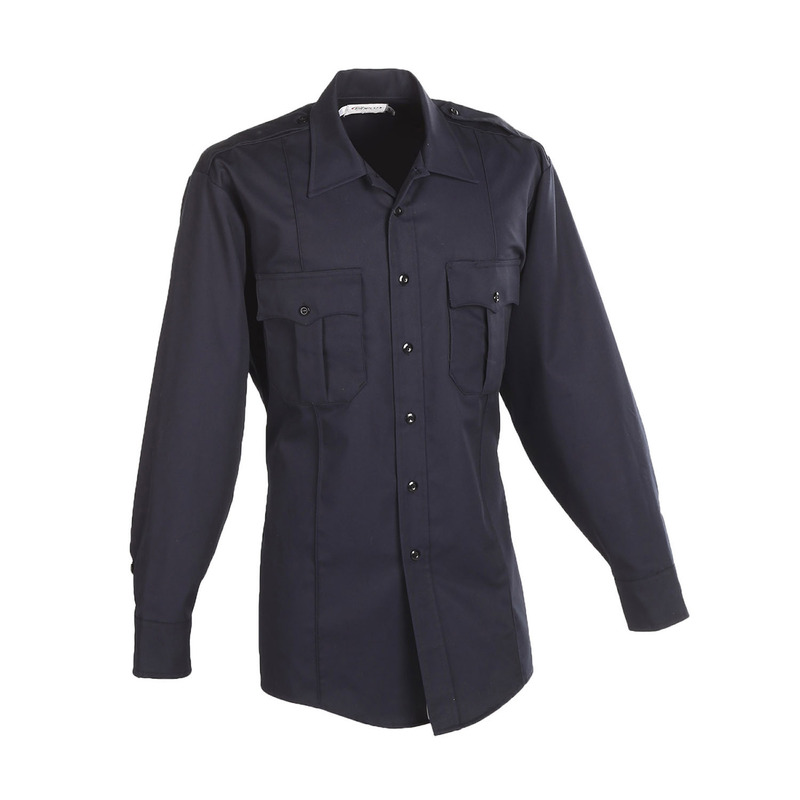 Functional features such as wire access openings for electronics and ample utility compartments to store gear make this shirt ideal for busy days.